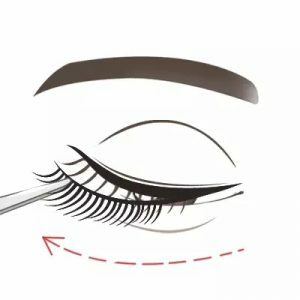 People rely on clothes to wear saddles, eyelashes are the outerwear of the eyes, so in order to make your eyes look bigger, more watery, more god, everyone will choose to wear Wholesale Mink Lashes to dress their eyes. 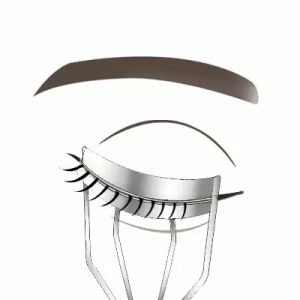 Many stars and delicate girls also use Mink Strip Lashes to dress their eyes, especially with Shalimar Eyelash Vendors Wholesale Mink Eyelashes , which are naturally grown like natural growth. The effect is self-evident. 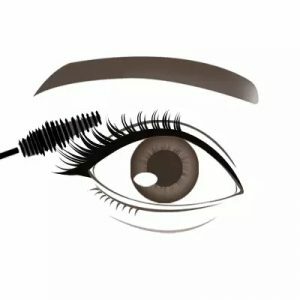 In life, the main reason why many people do not want to decorate themselves with Wholesale Mink Strip Lashes is: wearing difficulties! I don’t think it is very clear when people read the text. So today we made simples and easy-to-understand picture here to explain the steps of wearing Wholesale 3d Mink Lashes. 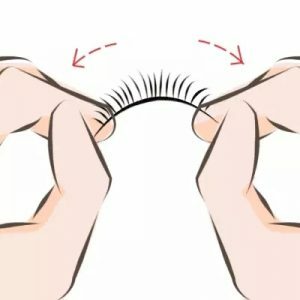 I believe you will know how to wear Wholesale Mink Eyelashes after you have seen it. 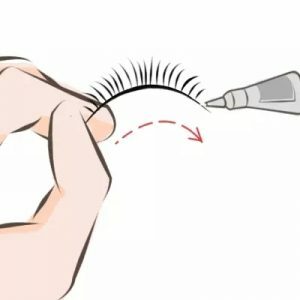 Apply glue to the root of the Mink Wholesale Lashes. Do not apply too much at one time. 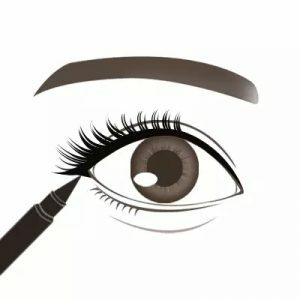 If there is no concept of how much glue is used, apply it with a cotton swab and apply it to the root of the eyelashes after drying for 10~15s. 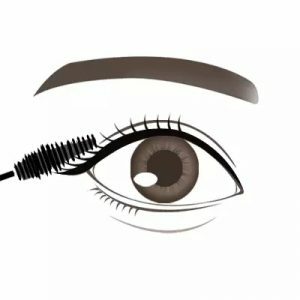 Eyes look down at 45 degrees, and the flat-headed tweezers pinch the middle of the eyelashes near the root, and slowly bond from the eye to the end of the eye. 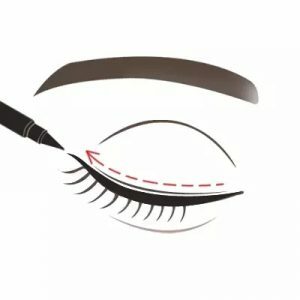 After applying false eyelashes, the eyelashes may not be firm. 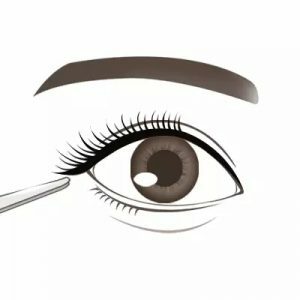 You can use the tweezers to slowly push the false eyelashes inward so that the false eyelashes fit snugly against the eyelids. 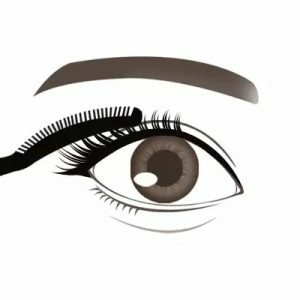 ★ Hey Wholesale Lashes are already on . There is no particularly powerful technical means in the whole process. The only thing to keep in mind is that ：the action is slow and not too eager. 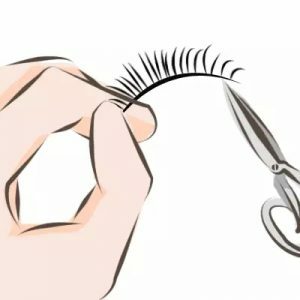 Next post: Do you know the 6 benefits of Mink Strip Lashes?